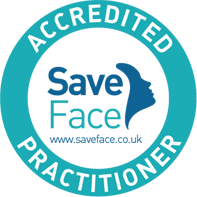 The 3D-lipolite plan is designed to promote weight loss, increase body fat metabolism and muscle mass formation whilst not being hungry and still feeling in control of your overall long term health goals. 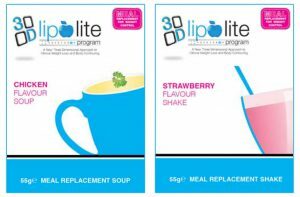 The solution is our unique and scientifically formulated 3D-lipolite meal replacement with added supplements combined with our personal nutrition solution of essential proteins, slow release carbohydrates, essential fatty acids, vitamins and minerals. 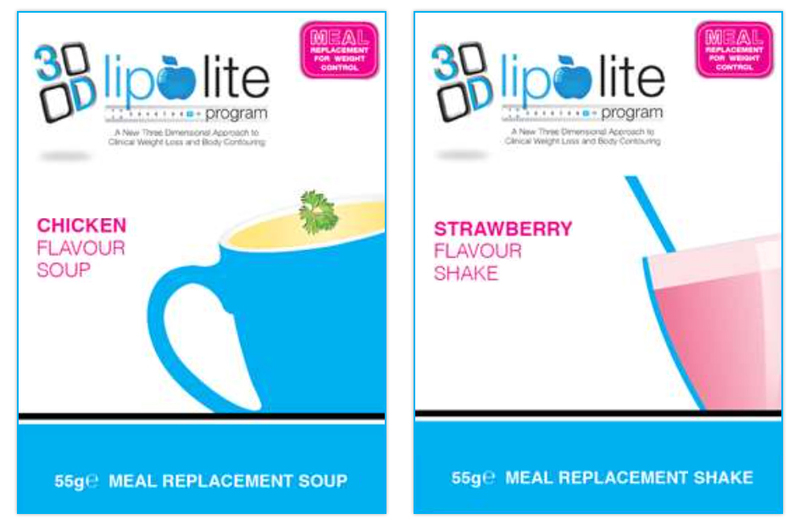 One of the essential ingredients of the 3D-lipolite program is its unique and scientifically formulated meal replacement supplements which make up part of the daily diet. 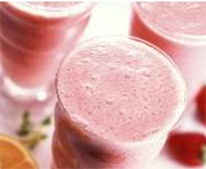 These milkshakes and soups have been developed specifically to provide a healthy balance of essential vitamins, minerals and nutrients and they also contain additional ingredients to promote weight loss and fat metabolism. In particular, the addition of carnitine to the formulation promotes increased fat burning by delivering the fat to the part of the cell where it can be broken down into energy, leading to more effective weight loss, increased energy, lowering of cholesterol and increasing metabolic rate whilst helping to maintain muscle mass. The standard program starts the day with a milkshake at 7am for breakfast, a sachet of soup at 1pm for lunch and a further milkshake at 4pm. Timings may vary according to people’s lifestyles although everybody on the program should aim to have a supplement, snack or meal every 3 hours as far as possible. 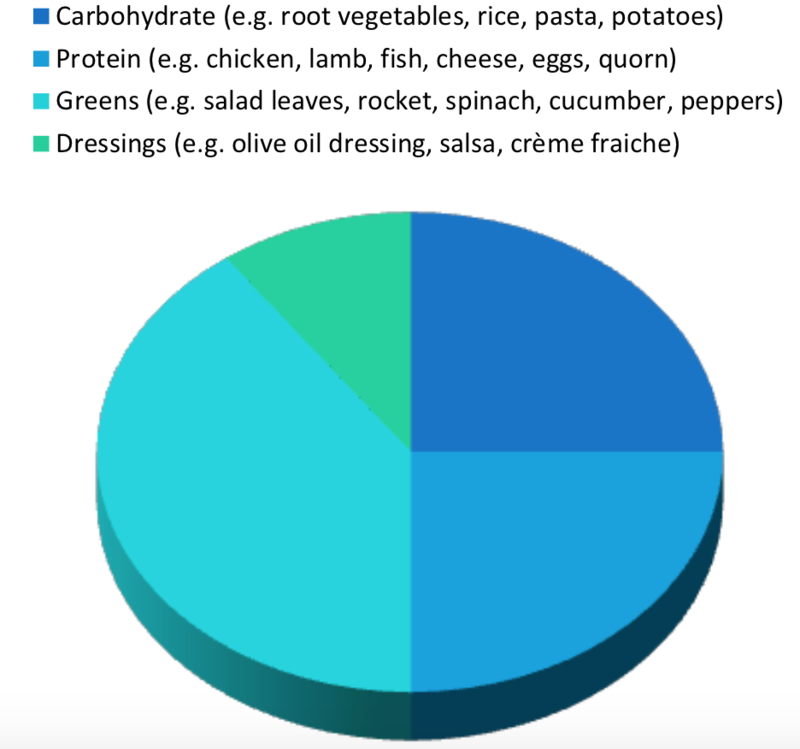 The meal component is broken down into the basic components; Protein, Starchy Carbohydrate, Non Starchy Carbohydrate (Greens) and Fats (Dressings) to allow for a balanced, tasty and nutritious meal. 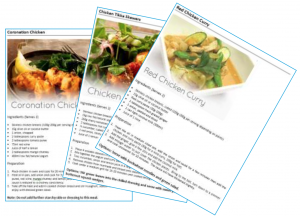 There is a good selection of recipes included with the 3D-lipolite program and they can all be tailored to suit your own taste and can easily be scaled up or down to feed either just yourself or the entire family. 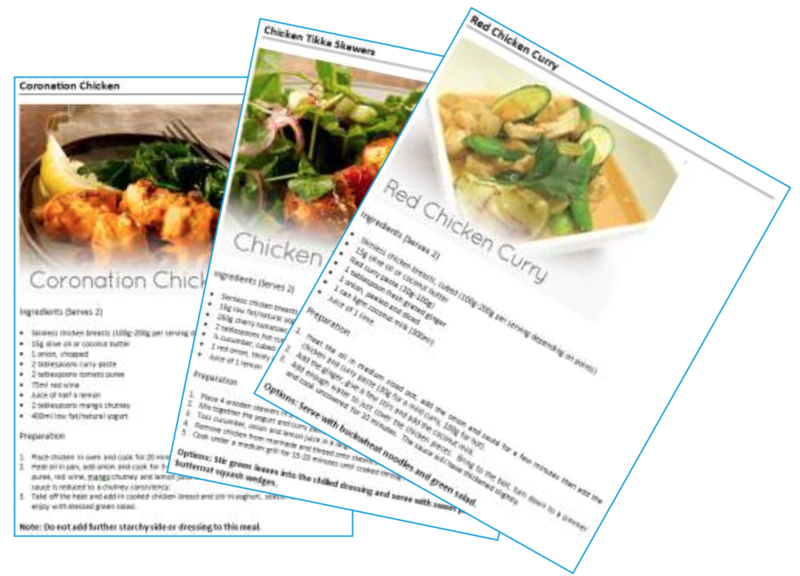 Although the recipes are part of a healthy, weight loss management program, the meals are suitable for practically anyone. The snacks are an important part of the 3D-lipolite program and they must to be consumed even if you are not feeling hungry. Just like everything else on the 3D-lipolite program, snacks are individual and based on a points system so that you get the right amount to help you achieve your target weight loss. Snacks have to have the right combination of carbohydrate and protein to ensure that blood sugar levels remain constant. Snacks also have the right quantity and quality of ingredients to ensure that you reach your target weight There are many examples of allowable meals and snacks included as part of the 3D-lipolite program.